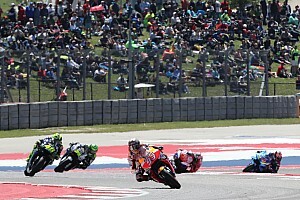 Jorge Lorenzo will not take part in next weekend's Australian Grand Prix at Phillip Island, the Ducati MotoGP team has confirmed. Still suffering from a the fractured left wrist he sustained in a heavy crash two weeks ago in Thailand, Lorenzo withdrew from this weekend's Motegi race and also cast doubt on whether he could be fit for Phillip Island. 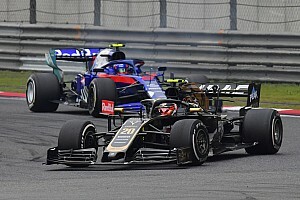 The Spaniard said he believed it would be "nearly impossible" to fit for the Australian round next weekend, given his wrist had failed to heal sufficiently in the two-week period since the Buriram race. 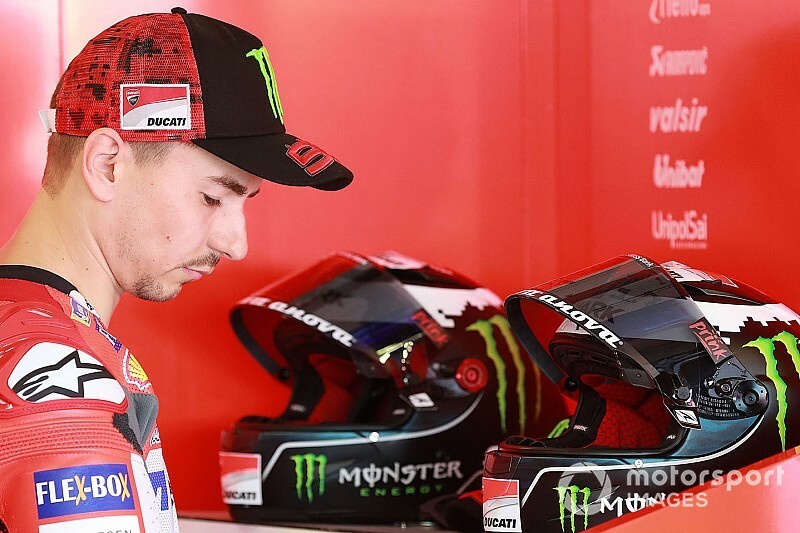 On Sunday morning, Ducati announced Lorenzo will not travel to Australia and will instead return to his home in Barcelona with the objective of being ready to return for the Malaysian GP on November 4. The team tweeted: "In accordance with the Ducati Team, [Lorenzo] will return home today in order to have further checks with doctors and speed up the recovery of his left wrist. "Jorge will miss the Australian GP next week and will try to be as fit as possible for the Malaysian GP." Nieto Ducati rider Alvaro Bautista is the most likely candidate to replace Lorenzo in Phillip Island, as regular tester Michele Pirro is unavailable due to testing commitments in Valencia. It is not yet clear who would replace Bautista in this scenario, however.